The Indigenous Awareness Introduction course is a stand-alone highly abridged version of the widely-recognized Certification course. It takes about 60-90 minutes to complete. The online Indigenous Awareness Introduction course is NOT a pre-requisite to the Certification. 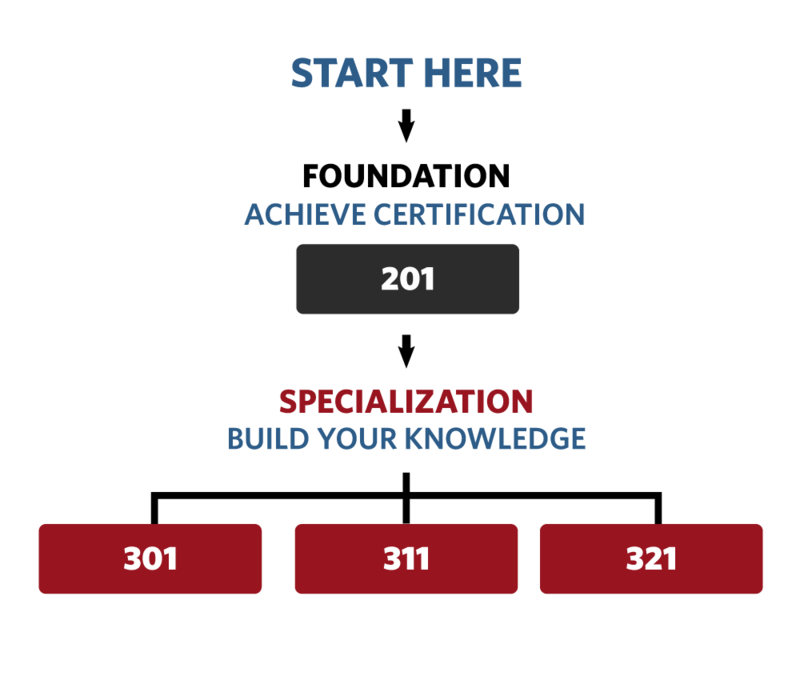 It is a stand-alone abridged primer, best suited for those wishing to start slowly and learn some basic information before taking the Certification course. With a smaller time commitment, it is also helpful in situations where it is desirable to have training available for everyone, but not all staff require the full Certification course. Groups with staff that are part-time, volunteer, or transitional can benefit from the flexibility. Approved for Aboriginal-specific components of continuing competence programs and education. Video introductions and enhanced video content. Learn about Canada’s Aboriginal peoples in an engaging and safe environment. Gain the information needed in order to build effective and positive relationships with Aboriginal peoples in Canada.